Rated A+ Health Magazine for being the best in Barbecue Sauces! 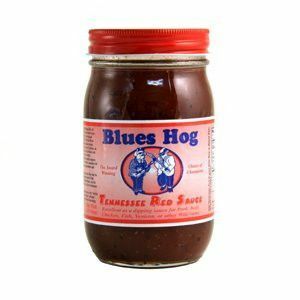 Western North Carolina tomato based barbecue sauce and marinade sweetened with honey & molasses. #1 Newsweek Magazine! 1st Place Winner Battle of Sauces & Best in Sales in Winner's Circle. Use the Bone Suckin Sauce on everything you are grilling!